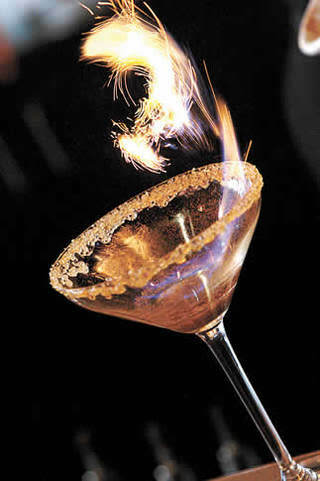 Located just south of River Park Square in the heart of downtown, Bistango is Spokane's true lounge experience, offering a full range of alcoholic beverages and delicious food, with a focus on premium-liquor martinis and wine. Recognized by Trip Advisor, Yelp, and The Inlander Best Of Awards, a trip to Bistango is a must for those exploring Spokane's nightlife. Martinis range in price from $8.00 to $12.00. Live music Thursday nights. Open Mon-Thurs, 3pm-12am, Fri-Sat, 3pm-2am. 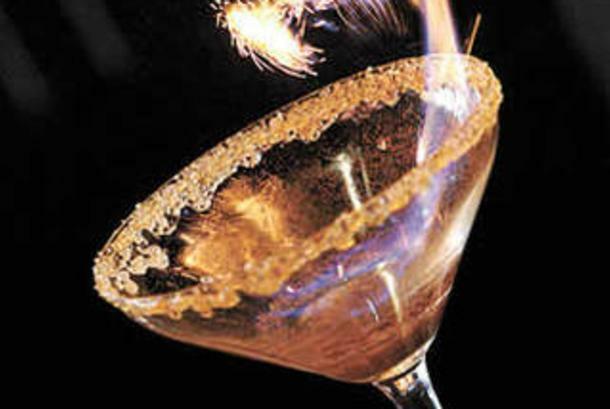 Happy Hour Offerings: $5 premium wells, house wines, $3 beers, select $7 martinis, select discounted apps.